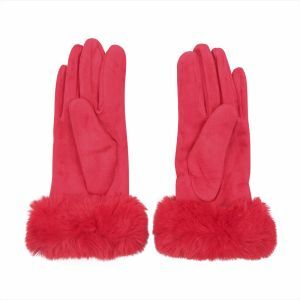 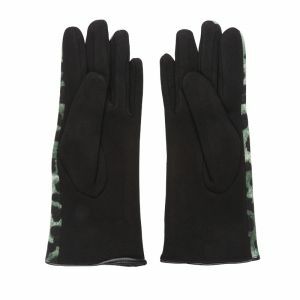 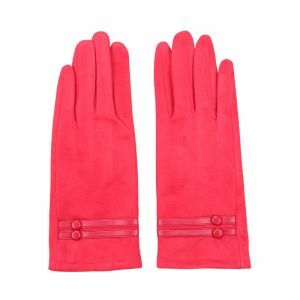 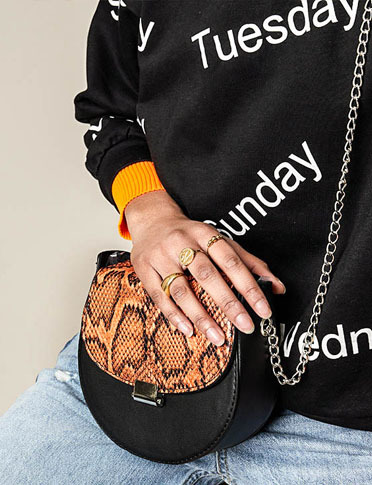 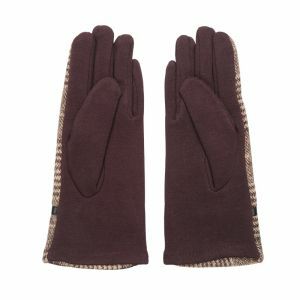 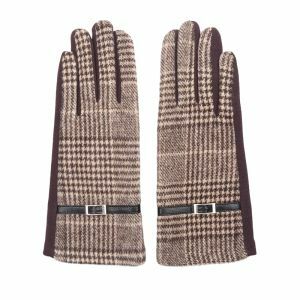 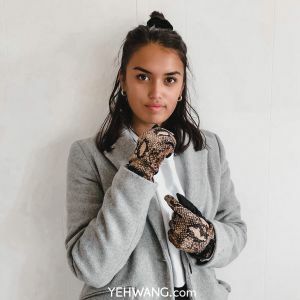 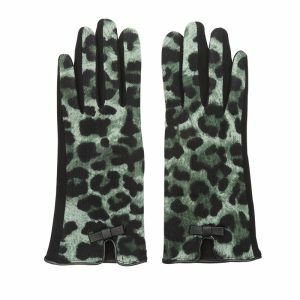 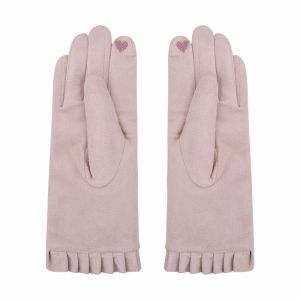 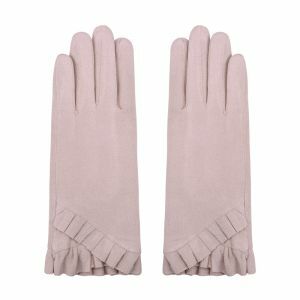 We offer a wide range of fashionable gloves that are updated with new styles every season. 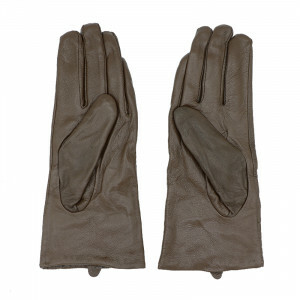 Leather gloves, gloves with studs or stylish gloves for the festive season; so many styles to choose from! 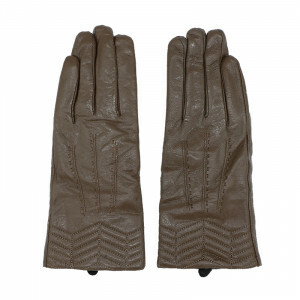 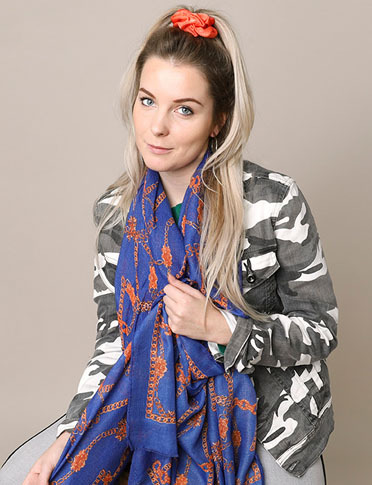 Our products are selected with great care and are offered to you at competitive prices. 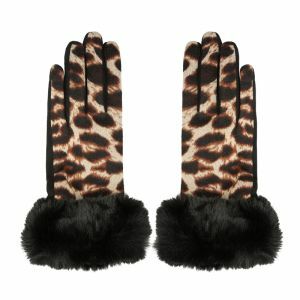 As we respect mother nature and greatly care about animals, gloves with a touch of fur are always made of imitation-fur.